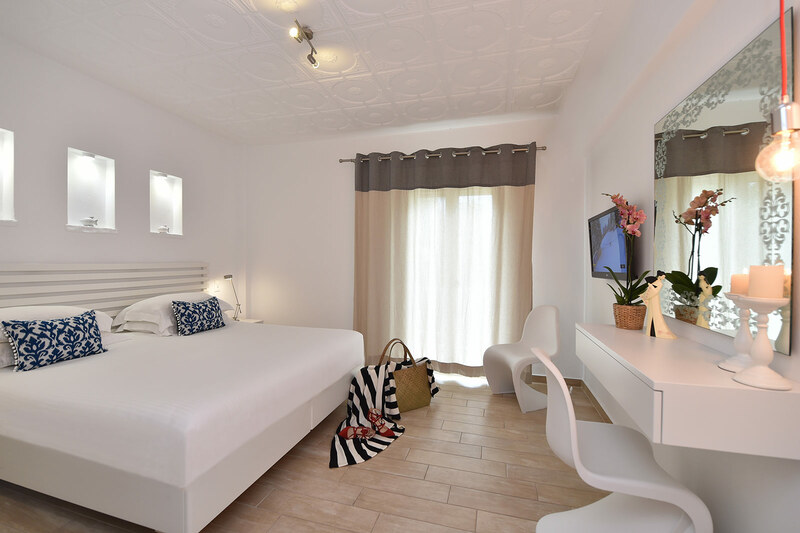 Famous for authentic Paros hospitality, the newly refurbished Apollon Boutique Hotel is the epitome of Paros’ design with its modern and cozy atmosphere, a magnet for romantic couples and business travelers. 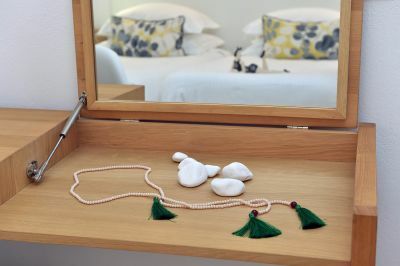 It is welcoming guests delighted to stay in Parikia, the port and fascinating capital of Paros. 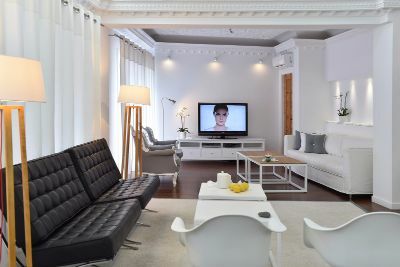 Our hotel is perfectly positioned for those wanting to explore the city’s downtown and being close to the beach as it is 50 meters from Livadia beach and 800 meters from the port. 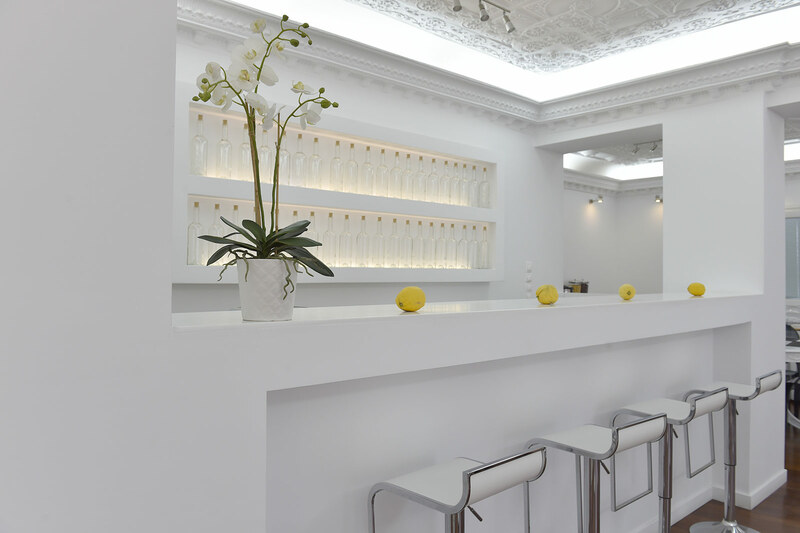 Discover the hotel’s elegant updated interiors and rooms. Stay in our Standard, Comfort and Superior rooms, each with different design and modern decoration to cater for every desire. 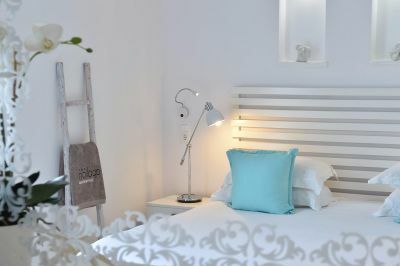 You have discovered a luxury retreat in one of the most beautiful destinations in the Aegean, Paros! Book directly on our site and get exclusive rates and special customer care. We guarantee the best online prices for direct bookings. 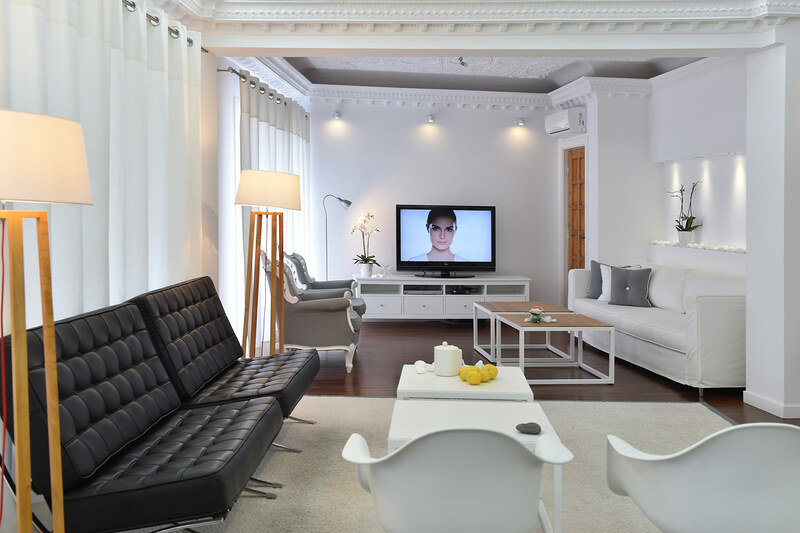 We have created a unique environment where you will create some of your most treasured memories. Our Hotel’s richly-appointed rooms are composed with unparalleled attention to detail and extraordinary décor. 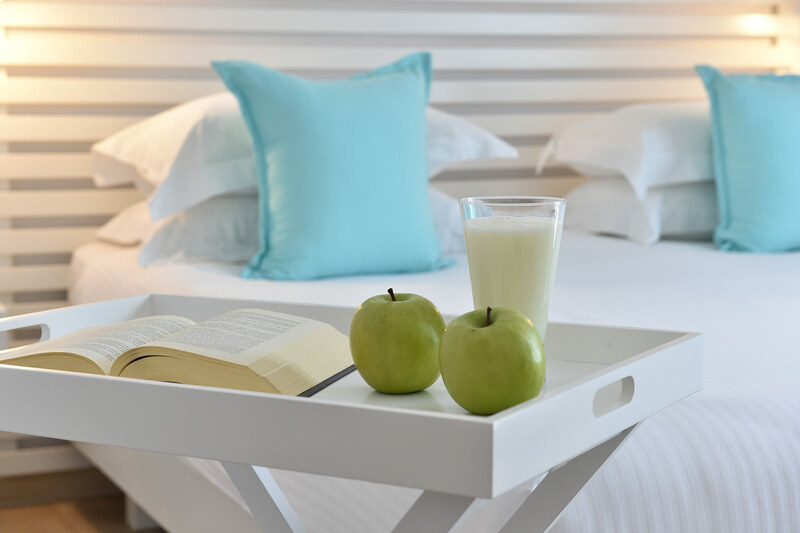 With its fine aesthetics and high quality services, our Hotel offer both business and leisure travelers outstanding services and comfort and excellent in-room amenities, designed to provide carefree moments of relaxation. Explore the fascinating Parikia and Paros major attractions. The peaceful and colorful central market is only a few steps away. The museum, the castle, the Harbour and the yacht marina, lay at your front doorstep. 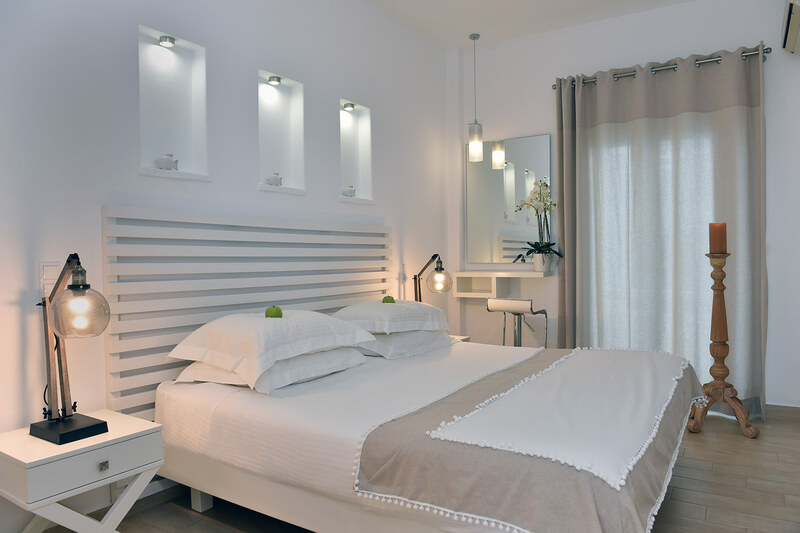 Apollon Boutique Hotel: dreamier than you have imagined it! Let our image collection bring you here!